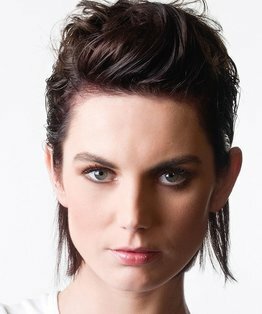 Lee Stafford’s hairdressing tutorial is a three-tiered haircut using a clever but simple layering technique that could easily be mistaken for graduation and is an absolute proven salon winner. 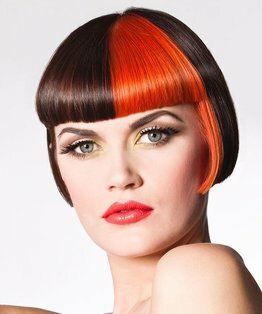 Alter the lengths for a multitude of different looks. 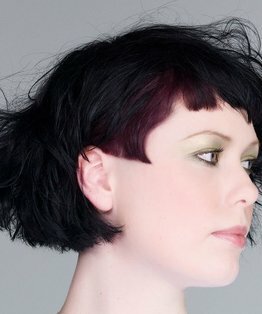 Lee combines hairdressing techniques including blunt, point and club cutting, disconnection, freehand cutting, layering and round layering, over- direction and texturizing. 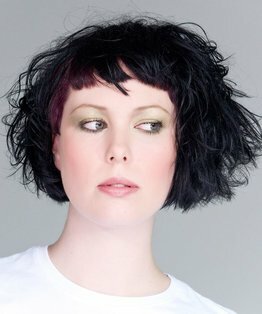 Members can also download a step by step PDF guide to this three-tiered haircut. Join now for full access to this and 400 more hairdressing training videos.